ORANGE COAST YACHTS AND RAYBURN CUSTOM YACHTS SIGN EXCLUSIVE AGENT AGREEMENT FOR WESTERN UNITED STATES. In a joint statement Jim McLaren of Orange Coast Yachts of Newport Beach Ca. and Ron Rayburn of Rayburn Yachts in Vancouver Canada today announced the finalization between the two organizations for exclusive agent status for Rayburn Yachts. 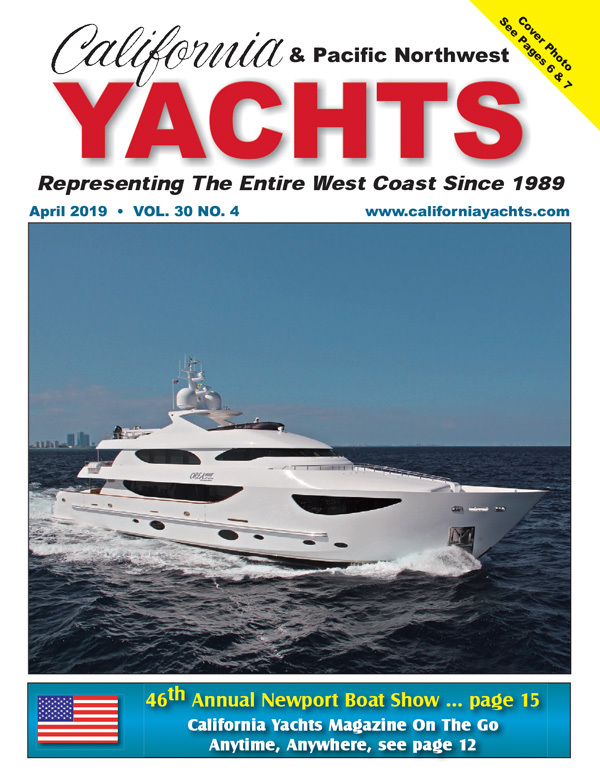 Orange Coast Yachts will be the "Exclusive Agent of Rayburn Custom Yachts for the Western Half of the United States to Include Hawaii and Alaska, according to Jim McLaren General Manager of Orange Coast Yachts and Ron Rayburn of Rayburn Custom Yachts. "As we were looking at the type of yachts that we have represented over the years we felt that the time was right for us to move up to the true luxury category. "We have been talking to several upscale luxury yacht manufacturers about creating a relationship with them and Rayburn fit perfectly into our thoughts and client culture" said McLaren. "This opportunity is huge for us as well", said Rayburn, "we knew that in today's marketplace it was critical for us to expand our reach and visibility to the yachting community." "The skill and reputation of Orange Coast Yachts as a quality Yacht and Ship Broker is known throughout the yachting industry and this opportunity was too good to pass up", said Ron Rayburn. "The detail and client interaction that is the key to our success in the luxury yacht market had to be matched by the partner we associated with" . Orange Coast Yachts success over these many years is obvious to everyone who has ever dealt with these professionals and is exactly what we were looking for in a partner to ensure the reputation and image of Rayburn Yachts", added Rayburn. Rayburn quality and their commitment to building a superior yacht for the select clientele seeking vessels in the 90' to 125' is exactly the blend of craftsmanship and yacht building expertise that we feel will make this relationship one of the finest in the industry, said McLaren. Orange Coast Yachts has two offices located in Newport Beach, CA and San Francisco Bay. Rayburn Custom Yachts is located in Mission B.C., Canada.